Since 2004, I have been assisting startups and small companies securing patent protection for their inventions. Many of my clients are small companies where the owner is making a personal loan to their company to launch a product. Through this process, they have shared with me their ups and downs. Experiencing the ups with them has been a great experience. However, sharing their low moments have impacted me much more than I thought, now that I look back at my professional career as a patent attorney. I am going to share with you three highs and three lows that commonly arise during the process (a.k.a. 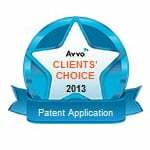 patent prosecution) of securing patent protection. One of my law practice philosophies is that I want my clients to have information about the patent process before they embark on it. This includes knowing about what might make you feel good but also the things that might you feel discouraged. Securing patent protection for your invention is oftentimes born out of a love for your own invention. Inventors think about their invention constantly. They are, can I say obsessed with their invention. It becomes their little baby that they take care of. They believe with all their heart that the invention is a great idea and that it is their ticket out of the daily grind. 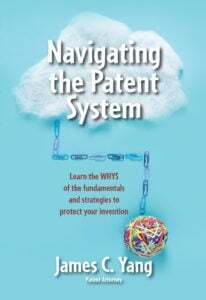 The first step in securing patent protection is to achieve patent pending status on the invention. This point occurs when a patent application is filed. The invention becomes formally patent pending. At the point of patent pendency, the inventor has a big sigh of relief because the inventor can now tell others about the invention. Inventors are instructed not to tell others. Otherwise, they risk the invention being stolen from them. The secrecy aspect is hard to bear over a long period of time. Once the inventor achieves patent pending status, many inventors feel very happy that they can finally tell others and start to market their idea. The idea is now certifiably a significant contribution to the collective knowledge of the public. The product can be marked patented, not just patent pending. Others will be dissuaded from copying your product. If they do copy your product, you can sue them for patent infringement. Competitors have another barrier that must be overcome to compete. 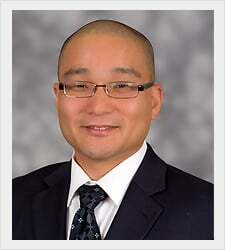 Licensing possibilities increase with the patent grant. Large companies can be sued if they steal the idea. If the potential damages are significant, contingency fee patent litigators would be willing to bear the brunt of the litigation cost. Inventors should feel a certain sense of achievement when the notice of allowance is received. Below are certain low points which occur during the patenting process which the inventors should bear in mind. As discussed above, the inventor is normally instructed to keep the idea secret until after the idea is patent pending. However, because of this, inventors form a bubble around them which I will refer to as the inventor’s bubble. They will tell their significant other about the idea. They will tell their best friends and trusted advisors who are expected to keep the idea secret. But, the bottom line is that they are not allowed to test-market their idea to the public to get valuable feedback as to whether the public likes their idea. Otherwise, their efforts later on in securing patent protection might be in vain. This recommendation to keep the invention secret is a result of the American Invents Act which was enacted in 2013. This in my opinion is its most significant drawback. Under the old patent system, inventors were allowed to market their ideas for up to one year to the public with little risk of losing their opportunity to patent their idea. Only those ideas that stood the test of marketing in the real world were considered for patenting. The high cost to get a patent weeded out ideas that did not do well in that first year. In other words, inventors were allowed to test the idea before decide whether to patent it. The inventor’s bubble is a significant disadvantage to startups that are not as familiar with the market realities compared to larger companies. Inventors need to be able to do market research without being in the market. Despite what you find on the internet, the process of securing patent protection is not cheap. Internet sites will advertise patent pendency for a few hundred dollars through the filing of a provisional patent application. However, cheap prices means a cheap work product, and this will not provide the type of patent pendency type patent protection that you expect and need to have. Read more about the pitfalls of cheap provisional patent applications here. To secure adequate patent pendency type patent protection, the cost is less than that of a nonprovisional patent application. The reason is that regardless of the type of application is filed (provisional or nonprovisional), the patent application only provides patent pendency–type patent protection for what it discloses. If it fails to disclose an aspect of the invention expressly, then it might not be adequate protection. Because of this, the same information that is put into the nonprovisional patent application is put into the provisional application except for a few minor sections that are easy to prepare. As such, the cost of the provisional is not cheap; however, it is usually less expensive than a nonprovisional patent application. All this to say that securing adequate patent pendency–type patent protection is expensive. The low point is that after receiving patent pendency, a patent has still not been granted. To get the patent, a majority of patent applications will be rejected and a response must be filed. This means that the inventor needs to spend more money to prepare and file the response, all without any assurance that a patent will be granted. The patent attorney might be optimistic but that is not an assurance. If your business is not doing great and no patent has yet been granted, then it becomes more difficult when you receive the first office action and it is a rejection. An office action is the current stance of the Patent Office of whether they are granting or rejecting the application for patent. Some inventors give up at this point which may be a mistake. A rejection for the first Office Action is almost standard operating procedure for the Patent Office. Many rejections can be overcome. 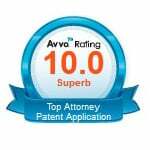 Your patent attorney should review the rejection and assess the strength of the rejection. This is not a comfortable feeling for a startup that is low on cash. Now, the patent attorney will advise that a response must be filed and to prepare that response, it will cost money. This is also not a good feeling but don’t direct your frustrations towards your patent attorney because he/she are most likely not the cause of the rejection. If your business is doing well, then it should not be an issue to spend money to prepare the response in an attempt to secure the patent rights. 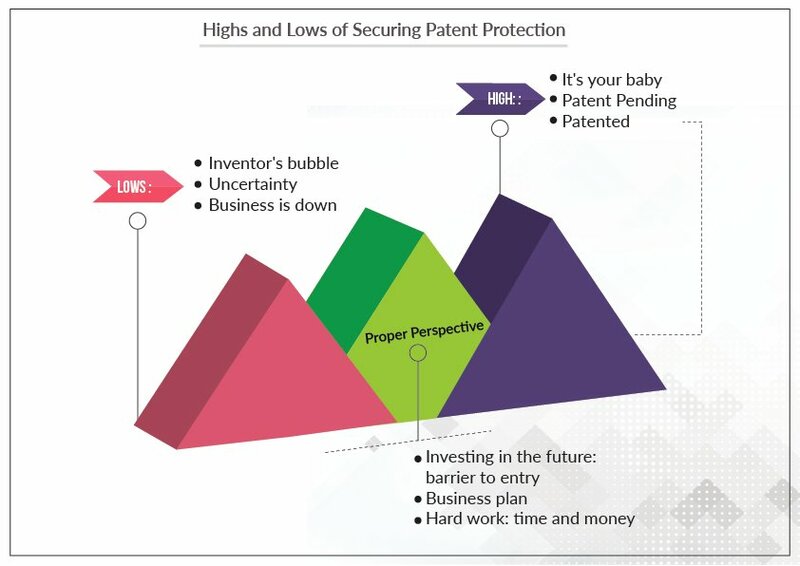 In my initial consultations, one of my goals is to allow the inventors to understand the highs and lows of securing patent protection. I want them to know what they should expect in the future. If they don’t then problems may arise. Regardless of which attorney you select, that person should tell you the truth and do things that are in your best interest and not theirs. 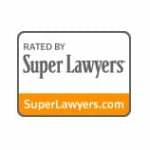 It is not always easy to find these attorneys but they do exist. Don’t ask them the downsides to filing a patent application. Just wait and listen to see what they will tell you regardless of whether you ask the right questions or not. I’ve personally sat down and spoke with hundreds of inventors. Inventors need to be told what information they should know and why. The patent process works in conjunction with your business plan. In the beginning, generally, the issuance of the patent is not an important factor. People do not buy products because they are patented. The patent grant is primarily useful for securing licenses and to stop competitors from competing against you. Moreover, in general, the patent grant is important when your business is doing very well and others are taking notice of your business. It is at this time when they will be most interested in copying your idea. Before that, if there is no buzz about your product, then competitors are less likely to enter into the market. Yes, patent expenses are accruing. However, if you are making $, then you need to understand that your patent rights are for down the road when you are making significant $. With this in mind, it is important to secure the patent rights for the overall business objectives. However, in the short term, it is more important to focus on the business end of things such as manufacturing, marketing, etc. If the goal is not to make and sell the product, but to license it, then securing the patent is crucial because it is more likely that you would secure a licensee upon securing the patent grant. I understand that for startups, launching a product is a very personal decision because a lot of money is at stake. Launching a product is expensive because of inventory, labor, marketing costs, websites, etc. On top of that, the cost of securing patent pendency is also another cost center. All this money is spent without any profit too. 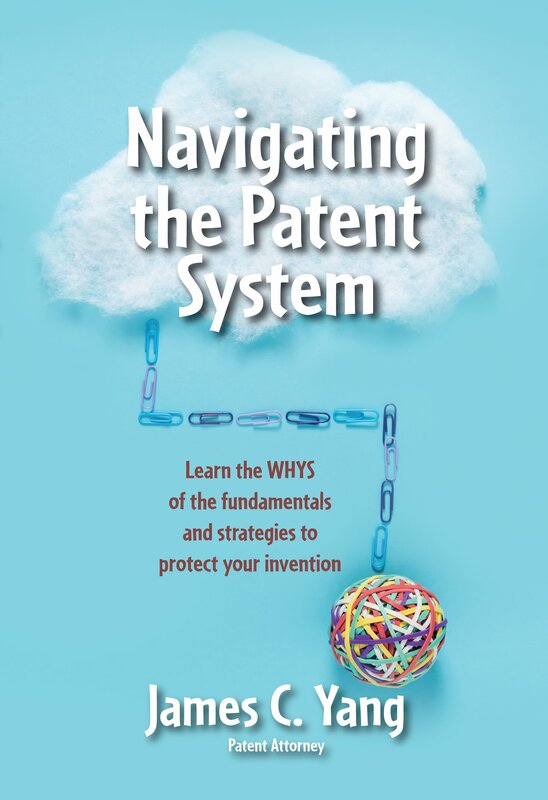 Nevertheless, securing a patent in most cases is important to build a fence around your product so that others can not easily copy your product and compete with you. It is also important if you want monetize your invention by collecting a royalty when a licensee uses your invention. 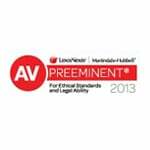 An extensive discussion on the benefits of patent protection can be found here.